Gum disease, also known as periodontal disease is the inflammation of the tissues surrounding the teeth that if left untreated can cause painful chewing, affect the bones that hold your teeth in place, and eventually result in tooth and bone loss. This starts out as red or swollen gums, tender, quick-to-bleed gums, and bad breath. It progresses to painful chewing, loose teeth, receding gums, and, eventually, tooth loss. 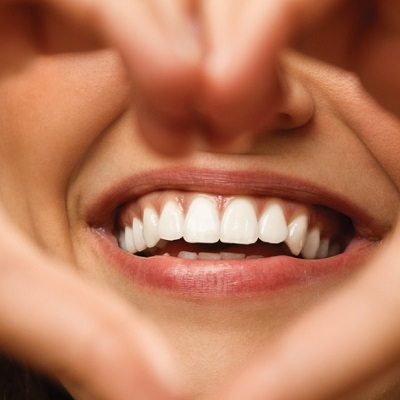 The good news is that gum disease is, for the most part, preventable. Today we will cover 4 steps to gum health that should keep gum disease at bay. Brushing your teeth helps remove food and plaque on and trapped in between your teeth. Brushing your teeth at least 2 times a day for at least 2 minutes is best. STEP 2: Don’t Forget to Floss. Brushing can only get you so far when it comes to removing food between teeth. Flossing once a day removes stuck food and plaque from harder to reach places where plaque and calculus like to build up if left unattended. STEP 3: Know your Risk Factor. There are many factors that may make you more at risk for gum disease. Some of these factors include smoking, hormonal changes in women (puberty, pregnancy, menopause), dry mouth due to medication side effects, diabetes, genetic predisposition, and certain illnesses and their treatments. STEP 4: Visit Your Dentist Regularly. Keeping up with regular dentist appointments is an important step towards preventing gum disease. Your dentist can identify the signs and symptoms of gum disease and help you take preventative measures before things get severe. A professional cleaning, scaling, and potentially even an ultrasonic scaling can help remove any plaque and calculus that has built up since your last visit. This can help prevent the inflammation that causes gum disease. Take steps to prevent gum disease by making an appointment with Dr. Jackson today!